Do you have a dog? Do you know your responsibilities? Poop & Scoop – Litter. Under Section 22 of the Litter Pollution Act 1997 it is an offence to allow a dog under your control to foul a public place. The owner / person in charge of the dog is required to remove dog faeces and dispose of it in a suitable and safe matter. A complaint can be made to the District Court under the litter laws against an owner or someone in charge of the dog that allows their animal to foul public places and fails to act responsibly. The special forms in this regard are available from the Dog Control Unit of the local authority. Stray dogs are dogs in a public place not accompanied by an owner or by any responsible person. Dogs that are not under proper control are also considered stray dogs. You can receive an on the spot fine if your dog is not under proper control. Stray dogs may be seized by the dog warden and/or the Gardai and brought to the Dog Pound. These dogs may be put down or re-homed if they are not claimed within 5 days. If your dog has strayed or is missing you should contact the local dog pound directly to check if your dog is there. Before you collect it you will have to pay a fee and produce a current dog licence. If you do not have a current dog licence you must get one before collecting your dog. Dogs must wear at all times a collar that bears the name and address of the owner inscribed on it on a plate, badge or disc. Failure to have identification on a dog can result in an on the spot fine issued by a dog warden. If the fine is not paid within a specific period prosecution can result. Under the Micro Chipping of Dogs Regulations 2015 a programme of micro chipping has been introduced and now applies to all dogs since the 21st of March 2016. In order to get a dog licence you must be over 16 years of age. It is an offence to keep a dog unless you have a licence. All dogs over four months of age must have a licence. 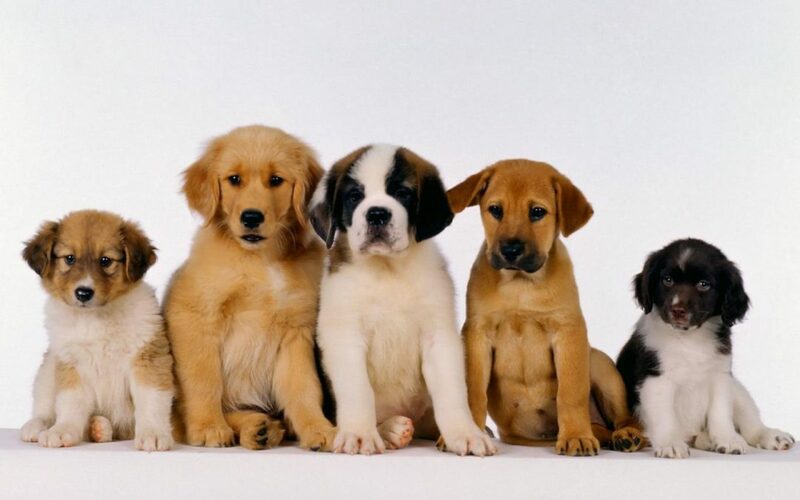 Puppies aged under four months who are still with their mothers don’t need licences, but once they leave their mothers they must have a licence. A Dog Warden can ask you to produce evidence of a dog licence and failure to do so can result in an on the spot fine. Failure to pay this fine can result in a subsequent prosecution against you. You can get a standard dog licence at your local post office. An individual dog licence costs €20.00 and is valid for one year. Finally – Are you being driven mad from barking dogs? If an excessive barking dog is creating a nuisance for you, this is an offence! You might be able to solve the problem by having a discussion with the owner of the dog. However, if the discussion doesn’t yield a satisfactory response you could make a complaint to the local District Court and seek a hearing in relation to the matter. This procedure is under the Control of The Dogs Act 1986 and specifically Section 25 of the Act. The forms required in this regard are available from the local District Court office and from Local Authorities. The Court may make an Order requiring the person who is in occupation of the premises in which the dog is being kept to exercise control over the dog or make a limit on the number of dogs that can be kept on the premises or direct the dog be delivered to a Dog Warden to be dealt with as an unwanted dog.